We leverage biomedical and clinical expertise. 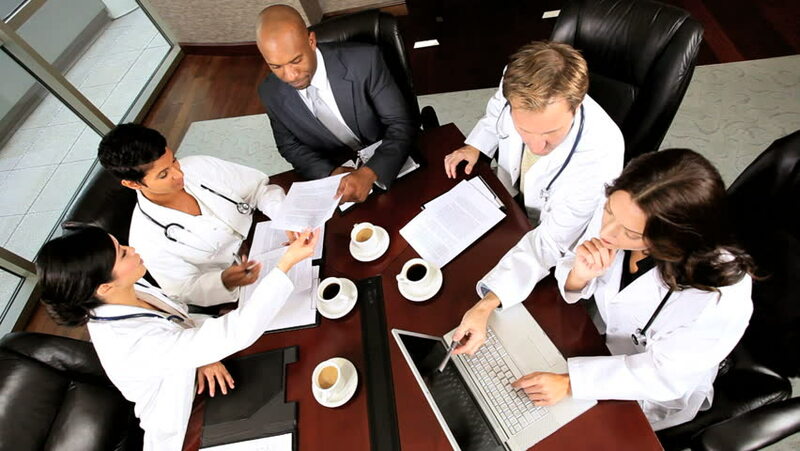 Faculty Connection consultants are practicing university-based physicians and researchers who are also leaders in the scientific and clinical research arena and have significant experience interacting with the health care industry. Their expertise covers drug development, trial design and management, advisory boards, regulatory environment, market need, reimbursement issues, prescription patterns, and disease management. To learn more about the services we provide our consultants, click here. Faculty Connection clients range from privately-held start ups to large, international companies. No matter the entity with whom we are consulting, we provide the same level of attention and detail to ensure that our clients receive the best consulting services and look to us for future collaborations. To learn more about the expertise we provide our clients, click here. Copyright © 2016 Faculty Connection, LLC. All rights reserved.